Power political action, candidate recruitment and operations support by donating today! 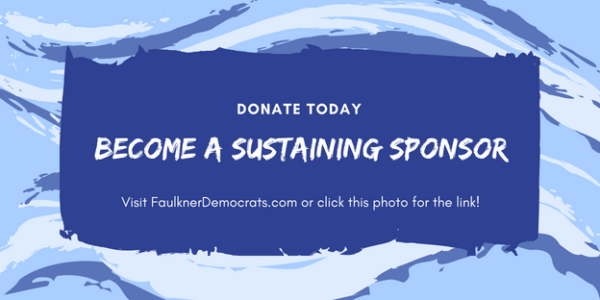 Work with us to help elect Democratic candidates in Faulkner County! 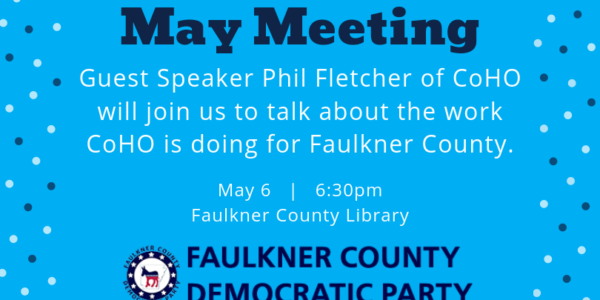 Join us and become a Member of the Faulkner County Democratic Party!